Elien of Elien’s Cuisine shares a recipe for Granola Blueberry Muffins – super healthy! and finally, I was so inspired by the above recipes that I decided to whip up a batch of Blueberry buttermilk pancakes myself! 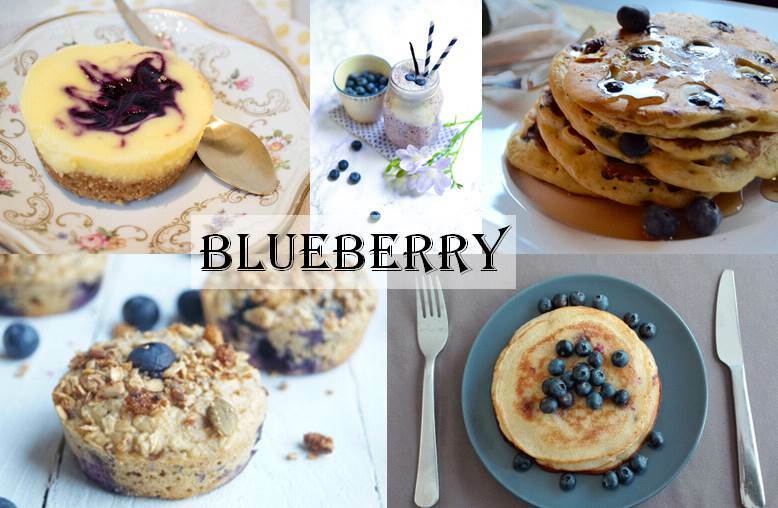 Do you have a blueberry recipe to share with us? Just add the link in the comments section below!